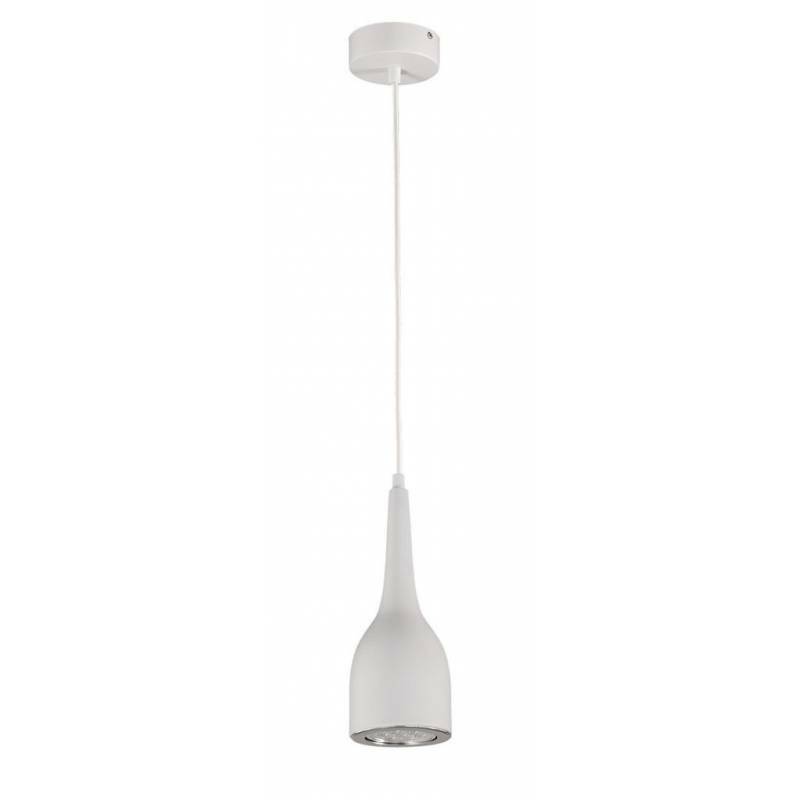 ACB Konuk pendant lamp 1L LED 7w in white aluminium and adjustable height. 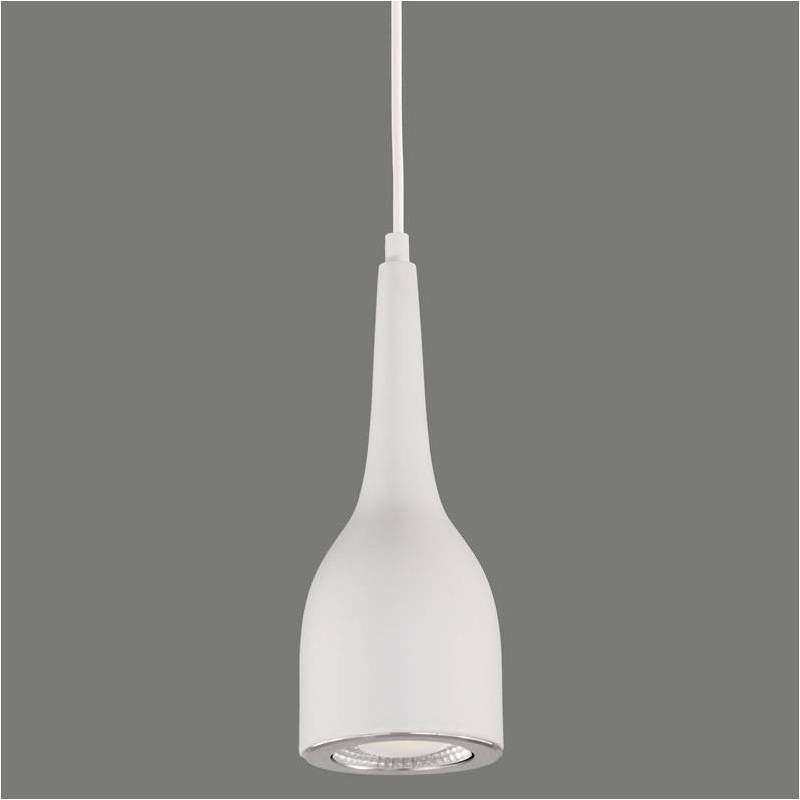 ACB Konuk with body and base made of white aluminum and suspension cable in the same color. 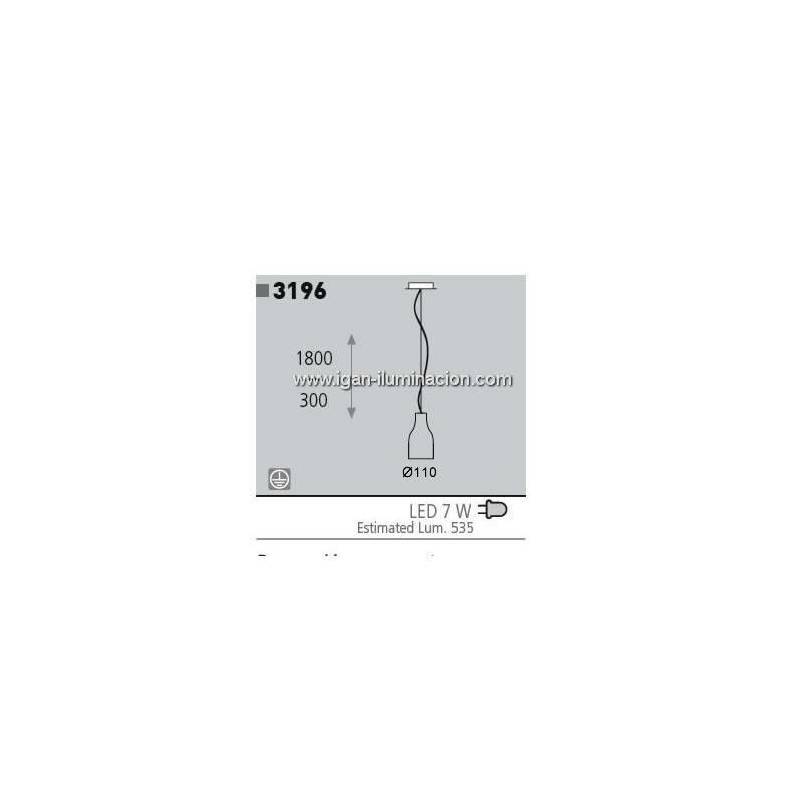 Ideal for lighting vertical surfaces such as dining tables and bars. Adjustable in height easily. Available in black color. 755 lumens. LED COB 7w in warm white light (3200k).